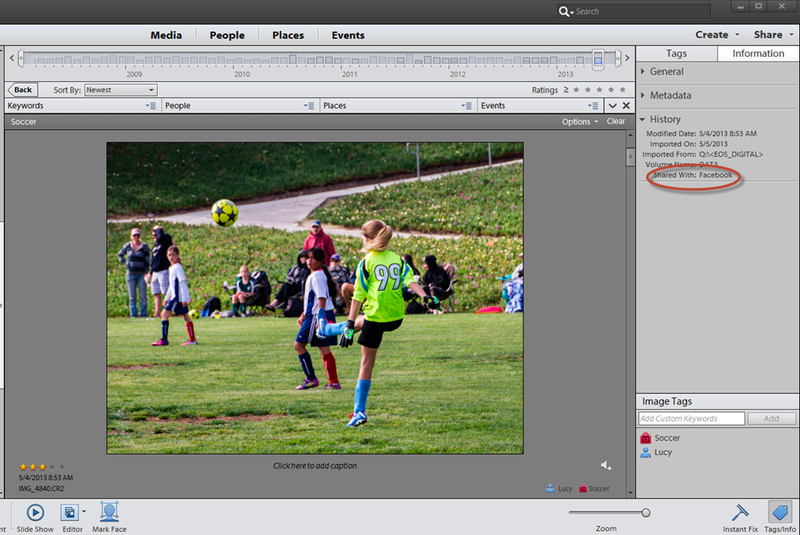 The look and feel of Adobe’s Photoshop Elements 11 was totally redesigned from earlier versions of the program. This has led to new ways to use the program that are fundamentally different than earlier versions. This is true for both the Organizer, as well as the Photo Editor of PSE 11. This five-week course will cover the essentials of coming up to speed on PSE 11, whether you are a totally new user or have been using older versions of the program. You will need to bring in your laptop with Photoshop Elements 11 installed along with some of your own photos. If you have an earlier version of Elements, consider downloading the 30-day free trial of PSE 11 and installing it on your laptop to use during the class. 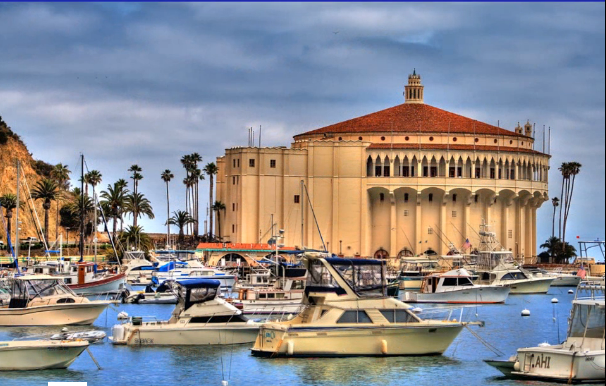 To Register: Please email Emily Chen at emilyc@palosverdes.com or call her at 310 544-5395. You can register online soon. Better yet drop by and visit Emily in person to register for a class. She is generally in the computing learning center office Monday through Wednesday, and Friday from 10:00 am to 3:00 pm. However, this can vary, so it is best to give her a quick call first. Have you been using and older version of Photoshop Elements and have recently bought the new version and finding it confusing because it looks so different? 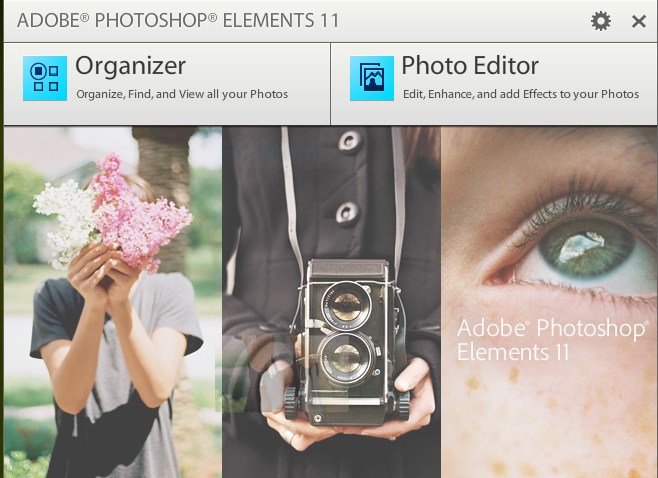 Are you considering buying or upgrading your older Adobe Photoshop Elements (PSE) software to Version 11? Are you doing your photo editing on a laptop computer, or do you want to begin working with your photos on your laptop? Would you like to work with your own pictures as you learn the program? Are you using Photoshop Elements on an Apple laptop? If one or more of the above, apply to you, this is the course for you. As the title says, it will be taught using Photoshop Elements 11 installed on a laptop. The class will cover both using the Organizer and the Editor in PSE. For previous users, you will learn how your existing Catalog is displayed and how to transition to the new workflows provided in PSE 11. For new users, you will learn the essentials to get you started on the right foot. The five-week class will focus on the Organizer, since the biggest changes were made there, but the Photo Editor will also be covered. Remember this class does require you to use your own laptop. The other night in my Photoshop Elements 11 Photo Editing class, we went through a technique to simulate an HDR (high dynamic range) image from a single image. Since some of the students were not that familiar with HDR, I put together a quick presentation of examples I had available. Some of the photos here were from the typical sequence of three images used to produce an HDR photo, while others were made from a single image. Some still retain their photographic look while others have been significantly manipulated. I’m sure you are aware that Photoshop Elements makes it easy for you to share your photos and videos with Facebook and other popular social networks. Most likely you have used this feature a lot. But do you know you can also see which photos you have shared and to whom? This information is displayed in the History section of the Organizer’s Information tab as shown in the figure below. When you print, email or export a photo is also shown in this section.